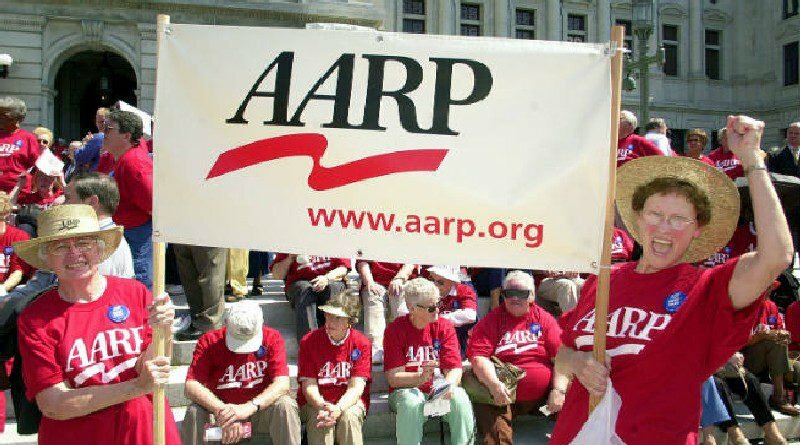 AARP Executive Vice President Nancy LeaMond sent a letter to all 100 Senators voicing strong opposition to the repeal and delay amendment to H.R. 1628 which would repeal the Affordable Care Act (ACA) without a replacement. Reiterated its steadfast opposition to both the American Health Care Act (AHCA) and the Better Care Reconciliation Act (BCRA) because of the devastating impact the legislation would have on Americans age 50 and older. AARP will monitor each Senator’s vote on the Motion to Proceed, as well as any potential vote on the repeal and delay amendment and the BCRA. We will report these votes to all 38 million members in our publications, online, and in direct alerts. AARP is the nation’s largest nonprofit, nonpartisan organization dedicated to empowering Americans 50 and older to choose how they live as they age. With nearly 38 million members and offices in every state, the District of Columbia, Puerto Rico, and the U.S. Virgin Islands, AARP works to strengthen communities and advocate for what matters most to families with a focus on health security, financial stability and personal fulfillment. AARP also works for individuals in the marketplace by sparking new solutions and allowing carefully chosen, high-quality products and services to carry the AARP name. As a trusted source for news and information, AARP produces the world’s largest circulation publications, AARP The Magazine and Bulletin. To learn more, visit here or follow @AARPadvocates on social media.